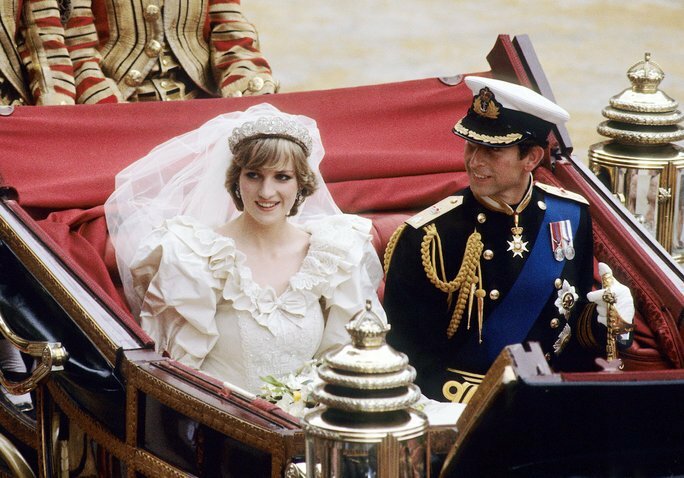 In July 1981, the world witnessed the most talked about wedding ever in modern history, the marriage between the Delectable Diana and Charles, Prince of Wales. The wedding was watched by 750 million people all over the world and had all the makings of a royal wedding. Collector cups, stamps, towels all embossed with the image of the couple were seen all over the country. 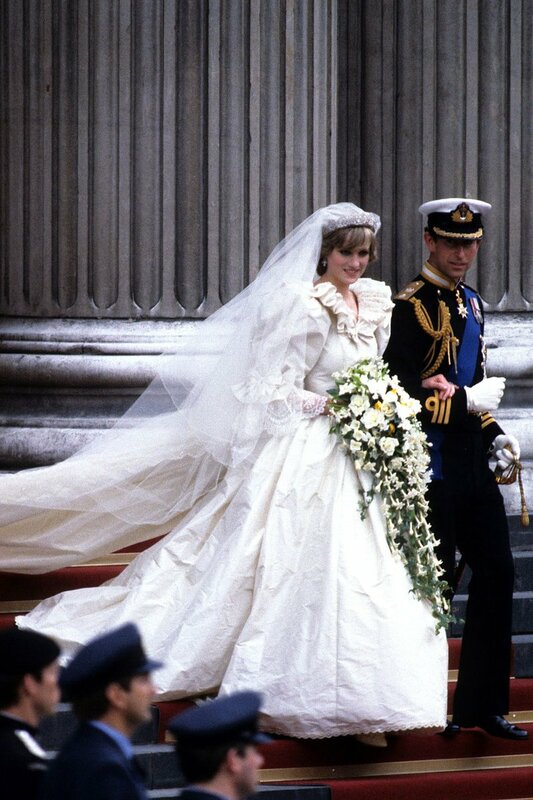 The marriage of Lady Diana Spencer and Prince Charles was surely a fairy tale wedding, but it so happens that Diana wasn't the fairy. According to some sources, the wedding was not supposed to have taken place because apparently, Prince Charles was not really into it. Why do you say? Well, here's the reason. It was a simple case of unrequited love and arranged marriage. The Prince was in love with another woman, Camilla Parker Bowles, who had gotten married to another man when he went away for 2 years on official duty. That didn't stop their love affair though as it was said that the Prince and his lover still kept very much in contact. 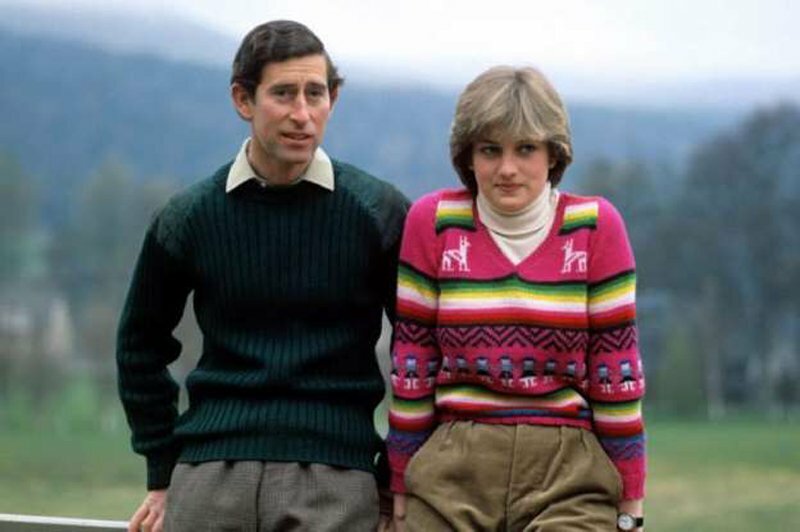 His lover, as reported, encouraged him to get married so as to have an heir to the throne and the sacrificial lamb happened along which was Diana. He had only met Diana a few times before the marriage, with the first meeting being when Diana was 16 and the Prince was dating her sister. 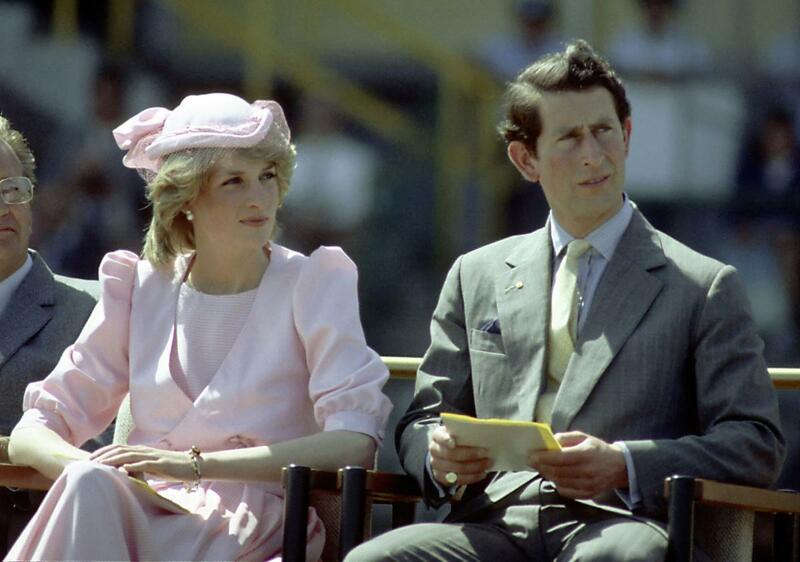 At another time, stories were that Prince Charles had broken his arm in a polo match, an occurrence which Princess Diana didn't know about. She then came home to meet Camilla tending to the Prince. In 1994, the Prince actually admitted to having extramarital affairs which proved to be very scandalous for the Royal house. 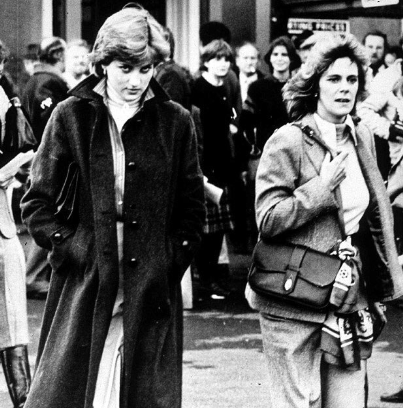 The admission came two years after they had separated in 1992, and by that time it was reported that the Princess was engaged in extramarital affairs too. 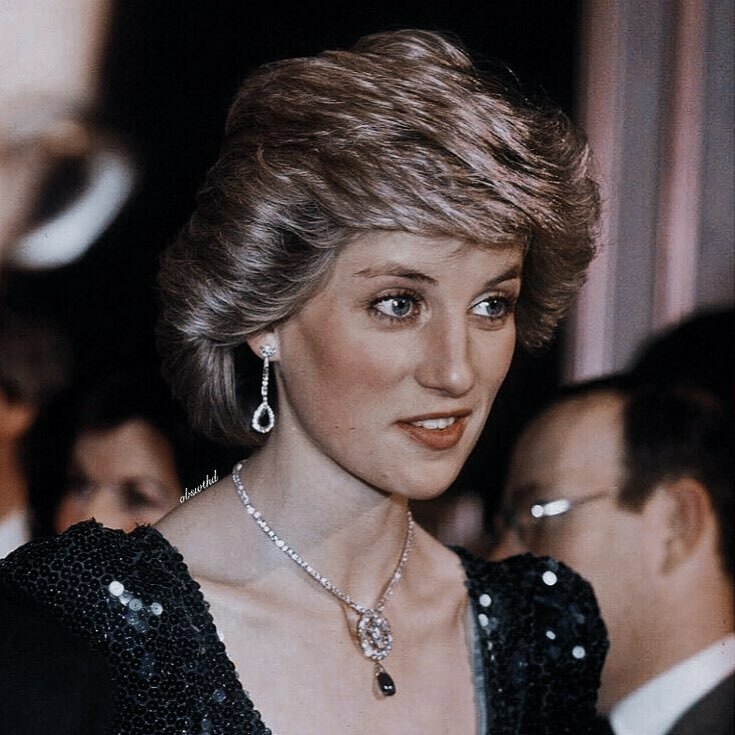 Situations leading to the divorce were made worse by her actions in the early 1990s as Diana had already started speaking with members of the Press in a no-holds-bar interview. She spoke to Andrew Norton, and the interview later turned into a phenomenal book titled 'Diana, her true story in Her Own Words'. 3. The evening before the wedding, Charles received the call from a special person. 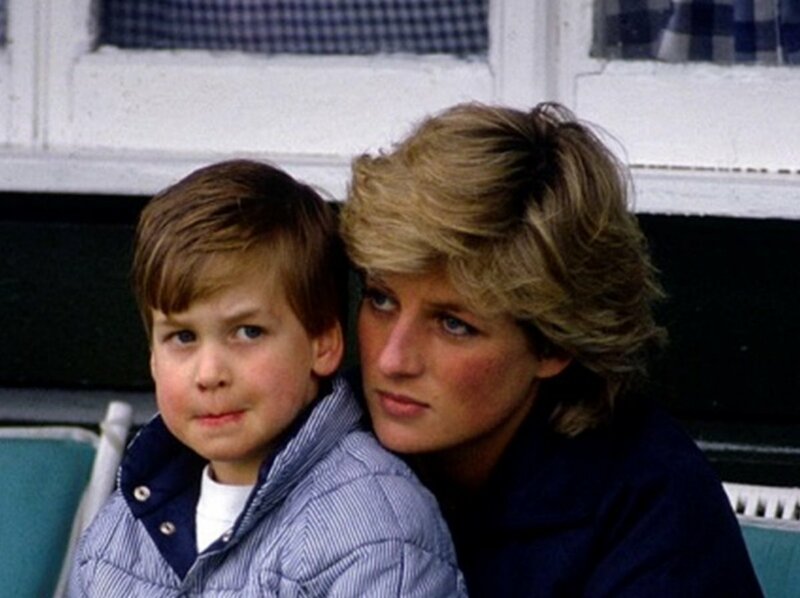 It turned out Diana had gone through a broken home, she had seen firsthand the effect it had on children and also grew up with a stepmother who she had a difficult relationship with. This experience was what encouraged her reluctance to accept divorce. What is more, she still harbored hope in her heart that her love will turn the Prince's heart over to her. She was also thinking of her two children as she desperately wanted to save them from the emotional trauma and bad publicity that would come with the divorce. All her efforts couldn't save the drowning ship, and the situation was not helped due to the media frenzy that came after her interview in which she bared everything about her husband. After that interview, it was all so obvious that things had fallen apart and the center cannot hold. This statement was issued after a series of communication had taken place between Diana and Prince Philip, her father in law. There, the Prince begged them to work on their marriage but it turned out that his advice had no effect on the sinking ship that was their marriage as both had already lost all affections for each other. The Princess was still allowed to live in Kensington Palace, the same place where Prince William and Kate Middleton now live with their 3 children. She was also allowed to retain other privileges like using the Royal jet and even the apartment for entertaining guests only on the permission of the queen. 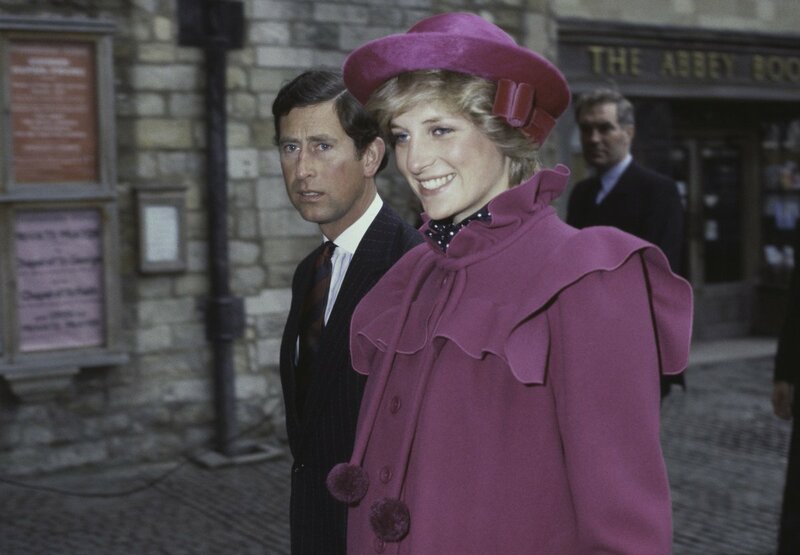 However, the title was taken away from her on the insistence of Prince Charles and she was only left to answer Princess of Wales instead of Duchess. Both still had equal access to the children and co-parented them effectively up until the death of Princess Diana in 1997 in a car crash in Paris while being chased by the paparazzi. Her death shocked the nation and the entire world, but it freed Prince Charles to be able to marry his one true love, Camilla Parker. All in all, it was a sad ending to the beginning of their fairy tale. Did you enjoy the trip back memory lane? We'll love to hear your thoughts about that sad story. 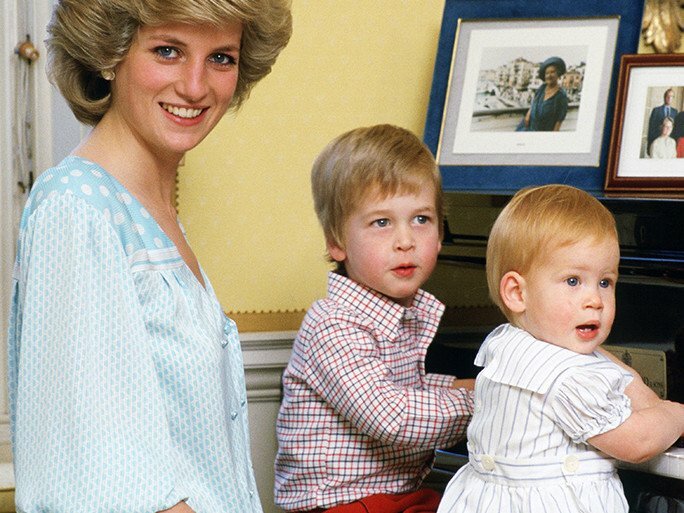 Do you think Princess Diana would be alive today if they had stayed together? We'll love to read your takes in the comments, so, do share. See you soon!